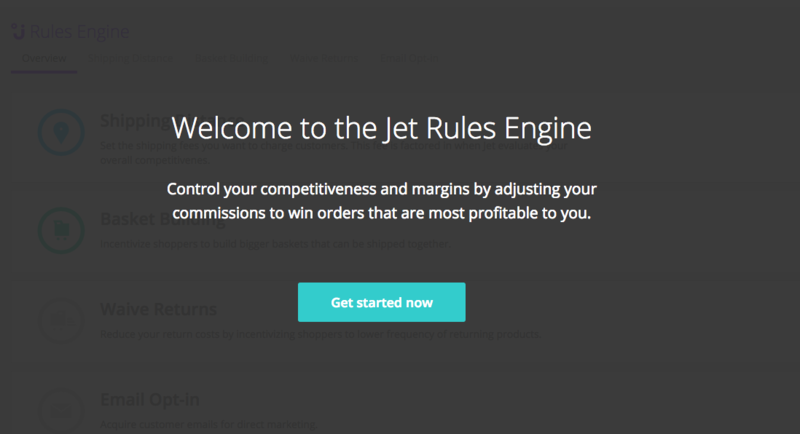 In your Jet Portal you have the ability to implement incentives to increase your win rate for more profitable orders. 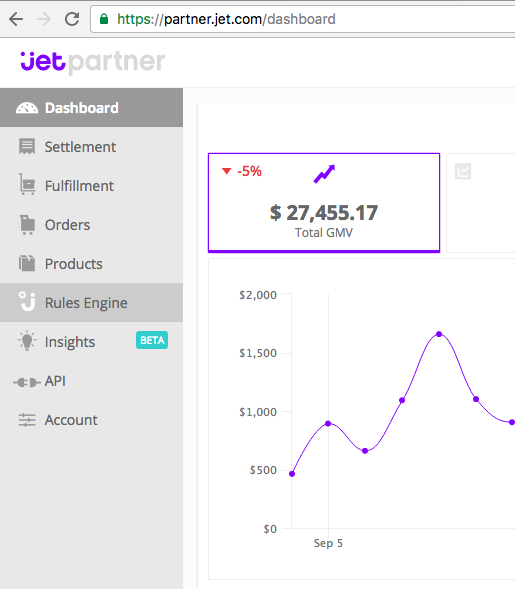 This feature in particular allows you to offer discounts for orders with a delivery location closer to you. Select Shipping Distance and implement incentives on a per category basis as needed. If needed Create a Rule to apply to all categories. Finally, toggle the rule to On.